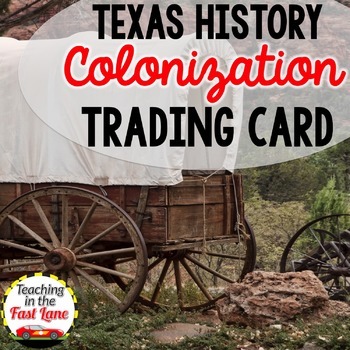 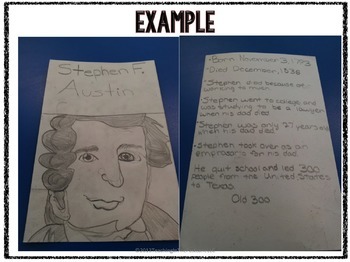 This fun review project from Teaching in the Fast Lane is a great way to review the information that your students have learned about Stephen F. Austin or other empresarios and colonists. 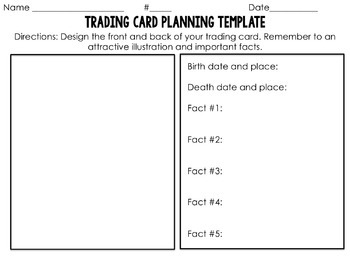 Included in this product are teacher directions, tips for successful implementation, a student planning page, and rubric for grading. 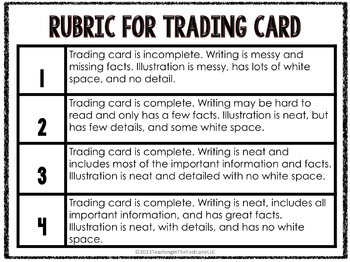 Or get it ALL in one BIG BUNDLE HERE!